Source: Eva Dickerson and Relay Bike Share. We don’t always talk about bike share within the context of a particular institution. But one student wants to show how bike share could make a big difference for people on her college campus. 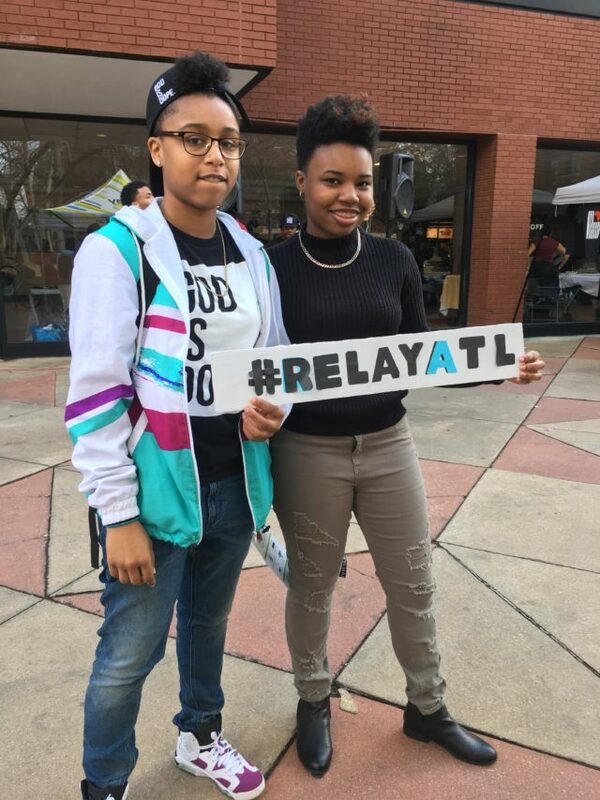 Eva Dickerson is a student at Atlanta’s Spelman College, one of the schools within the Historically Black Colleges and Universities (HBCU) system. She is also a member of the Champions program through Atlanta’s bike share community partnership. Over the past few months she’s been bringing bike share to her campus through tabling, events, and sheer enthusiasm. 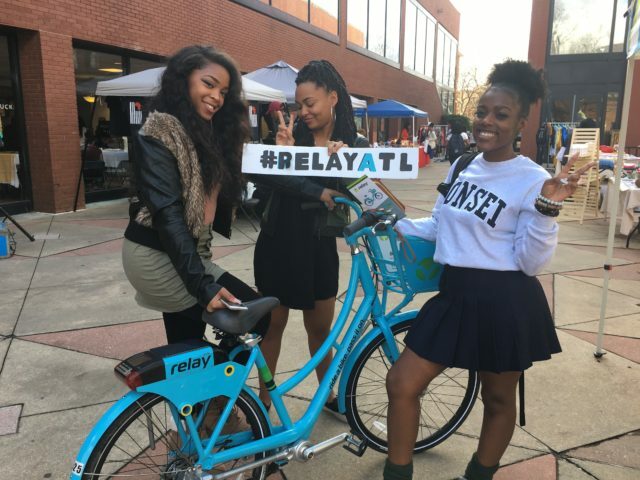 Dickerson first got into bike riding and using Atlanta’s Relay bike share system so that she could get around easily and explore the city that surrounds her campus. Eventually her friends started riding as well, and they all began to commute to events together by bike. She mentions how bicycles were sometimes called “freedom machines,” by early suffragists. Similarly, Dickerson has felt liberated by getting to move on and around campus using a bike. 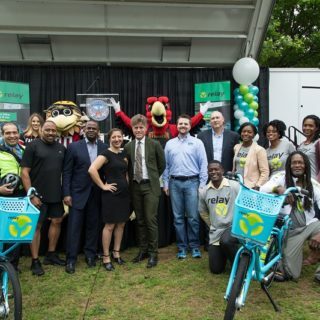 She sees big potential for bike share to improve the mental and physical health of students on college campuses, and for biking to help connect students to the world around them. Eventually, Dickerson started to see that bicycling might be more than just a hobby for her. 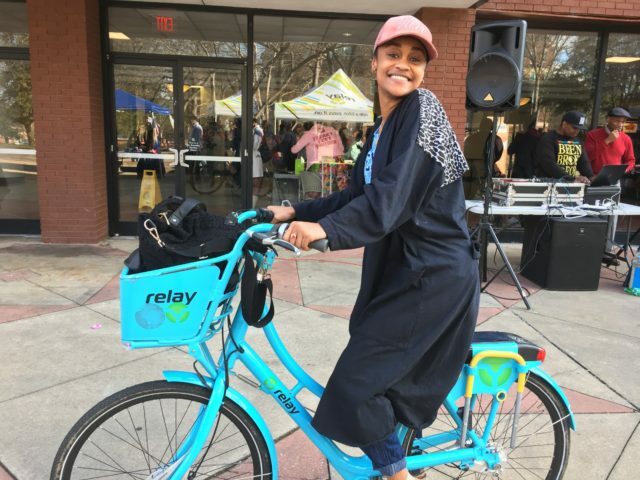 She began to show off the Relay bike share bikes at campus events, and realized that being a cycling advocate could become a big part of her life. She began tabling with the bikes at a weekly campus gathering called Market Fridays, where vendors from nearby communities come to sell homemade wares. The atmosphere sounds like a lot of fun — everyone dresses up, and there’s even a DJ to add to the festivities. Over the past few months, she’s directly gotten four or five students to enroll as members with Relay bike share. While that might not sound like a lot of people, Dickerson emphasizes that students choosing to put $25 toward biking while living on a fairly limited budget is actually a big deal. Dickerson initiated weekly night rides to get even more student engagement. 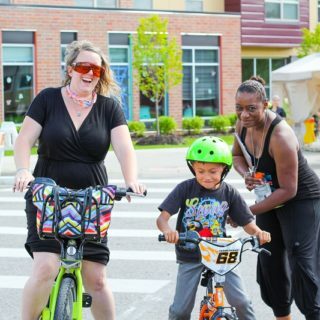 She’s led rides from campus to Georgia State University and Downtown, as well as to the neighborhoods of Pittsburgh, Vine City, SummerHill, and beyond. “We ride all over the city,” she says. Dickerson notes that the weekly rides have helped students reevaluate stereotypes about their neighborhood. “You won’t get to know it until you interact with the physical people and community,” she says. “People wave at us. I feel really excited for spring.” She’s hoping to table every couple of weeks, especially as the weather gets warmer. To Dickerson, it isn’t necessarily surprising that many of her fellow students are interested in bike share. She sees the HBCU student population as more concerned with social justice issues than some other student bodies. Students on her campus sometimes feel that they are doing advocacy work simply by riding the bikes. Being out on the Relay bikes in the nearby neighborhoods helps change the common perception that bike share isn’t for people of color. Dickerson says that working with the Spelman administration has been a little more complicated, since official campus policies have discouraged the use of bikes on school grounds. In addition, it can be politically difficult to decide where new bike share stations should go, if allowed. Fortunately, there has been enough openness that a limited bike share pilot program exists on campus. 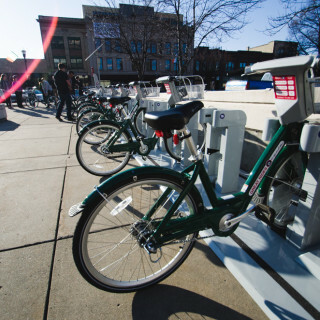 The pilot consists of a virtual bike share hub, where students can use an app to access and lock the bikes within a certain radius of the main rack. Soon, a regular bike share station will be put next to Woodruff Library, a location that is shared by multiple colleges. Another will be built between Spelman and the Morehouse School of Medicine. >See more pictures from Market Friday here.